at this New Rider Clinic! New or new-ish to cycling? 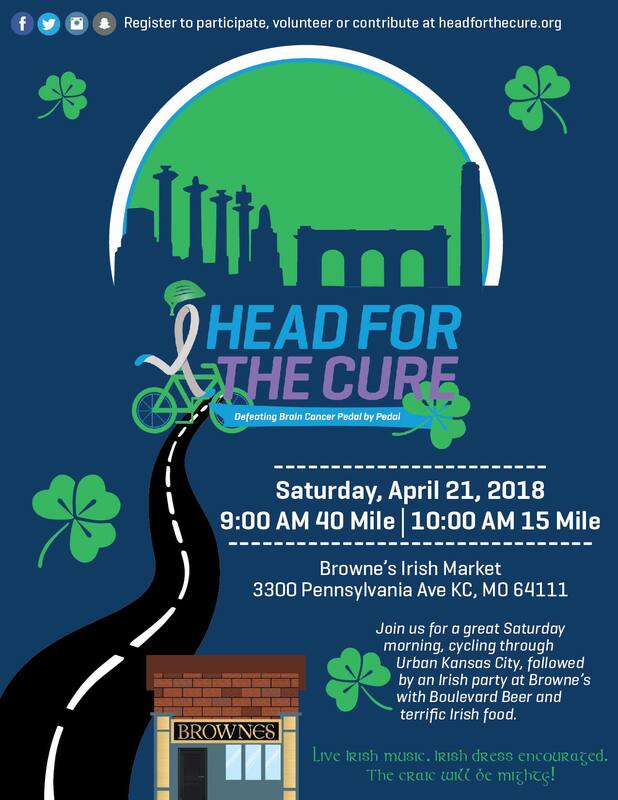 Want to participate in fun rides like Head 4 The Cure and Lone Star Century and feel at ease doing so? Maybe you just want to sharpen your skills so you're a more confident, safer trail and road cyclist? Then you'll want to attend the New Rider & Traffic Skills Clinic powered by Cycling KC & Head 4 The Cure! Visibility - bright clothing, lighting, etc. Lane changing and positioning — where in the lane should you be? When to take the lane — and when not to! Riding no more than two abreast: why?! Safety in and around traffic, being vocal, eye contact with drivers, etc. You'll finish this clinic with a solid foundation of knowledge for responsible, safe, predictable cycling. You only need your bike (in good working order - and remember to air up your tires), your helmet and a willingness to learn. We will do individual skills and a short, easy group ride at this clinic. No rider left behind, so no worries! Mission Farms is right next door, so it's also convenient to grab dinner afterward. Sorry as space is limited, we cannot offer refunds. Ages: 13 and Over. Under 18 must be accompanied by parent or guardian. To sign up for your Traffic Skills / New Rider Clinic, hit the Register Now button at the top right of this page. Helmets required and make sure your bike is in good mechanical condition. Bring bike lights if you have them; if you don't know what to shop for, we'll have recommendations for you. Sorry no refunds, space is limited! New Rider & Traffic Skills Clinics Powered by Cycling KC & Head 4 The Cure! New or newish to bicycling? 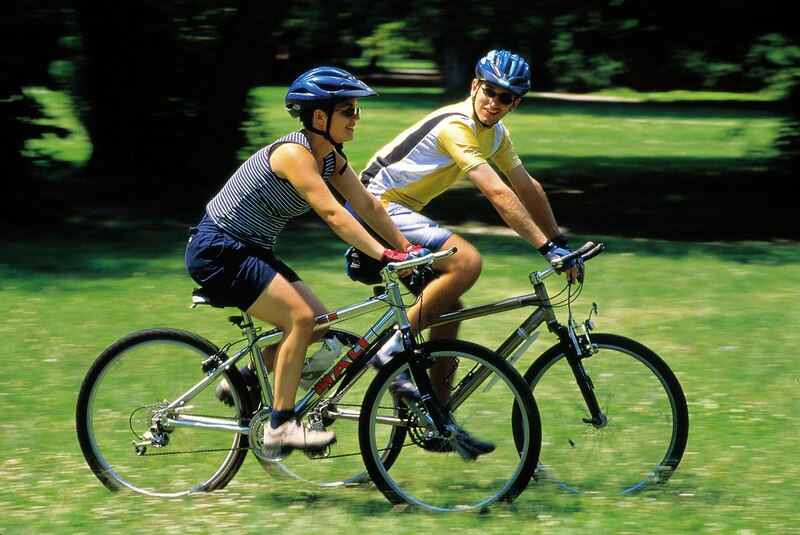 Want to ride on any road or trail with safety and confidence? Attend our New Rider Clinic at 6pm on Tuesday, April 10th in Leawood Park (off Mission & Lee Blvd) near the pool just south of Mission Farms. Clinic will last about 2 hours.